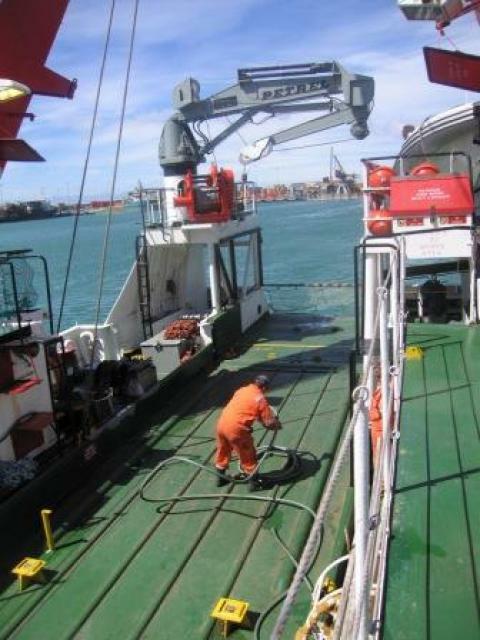 There is limited knowledge of the distribution of biodiversity on the continental shelf between Algoa Bay and Port Edward. Such knowledge is not only important to assess the effectiveness of existing Marine Protected Areas (MPAs) but is also relevant to the newly proposed expanded Phakisa MPA network. 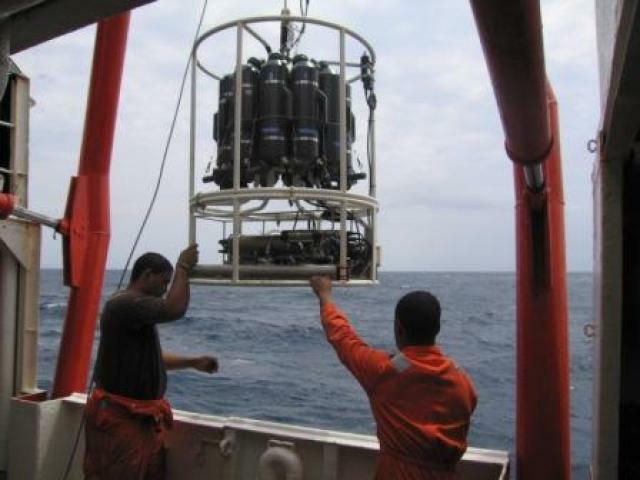 The biodiversity is influenced by the oceanography which is strongly dominated by the fast, warm, southward flowing Agulhas Current. The interaction of the Current with the continental slope topography appears to induce upwelling of cool, nutrient-rich water up the slope and onto the shelf. 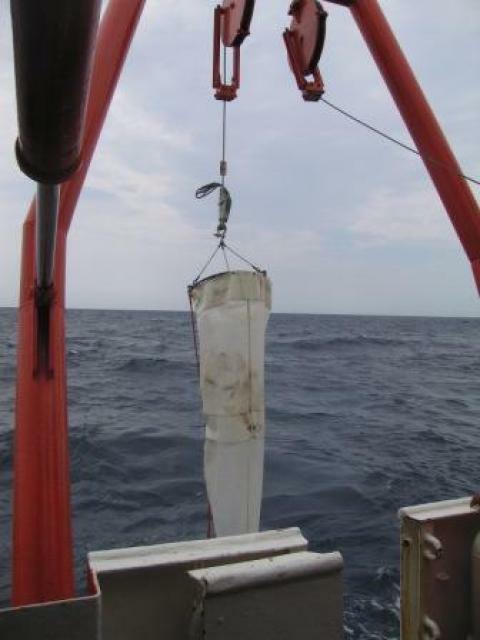 This mechanism, together with increased plankton productivity, may strongly impact the pelagic and benthic environments on the slope and shelf. 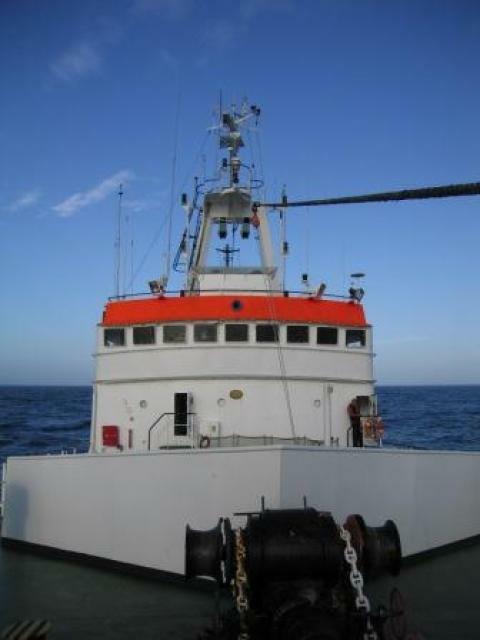 To investigate these processes in more detail, a research cruise was undertaken on the R/V Algoa on the Transkei shelf in January 2017 to explain the effect of current flow and associated hydrography on pelagic plankton communities. 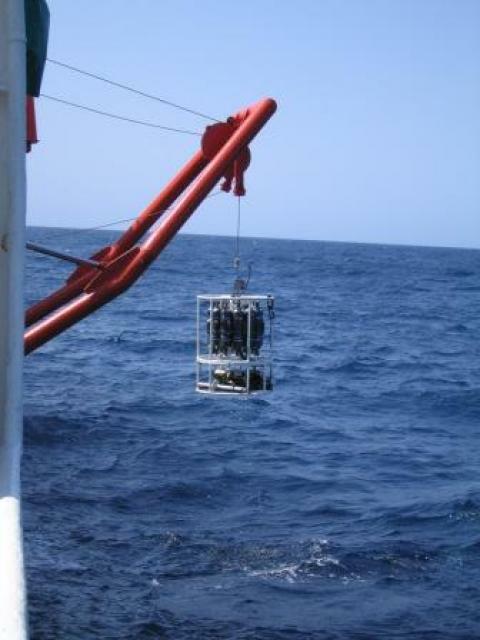 A series of stations were occupied across the continental shelf and slope for measurements of current flow, hydrographic and biooptical profiling, seawater sampling for chemical and microscopic analysis, and net hauls for zooplankton and ichthyoplankton. 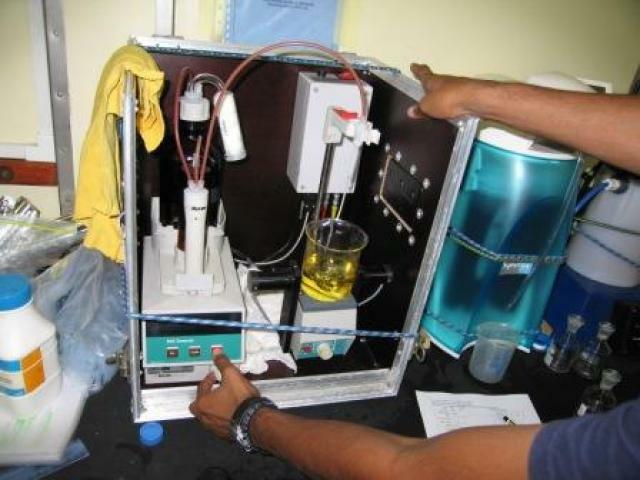 It is envisaged that this project will, firstly, provide greater insight into the oceanographic environment, and planktonic communities associated with the inshore shelf, slope and oceanic Agulhas Current; secondly, explore cross-shelf connectivity between these domains, including potential biotic inputs into MPAs, and third, explore along-shore flow and biotic connectivity between the southern and northern limits of this under-explored but biodiversity-rich shelf region.